1. 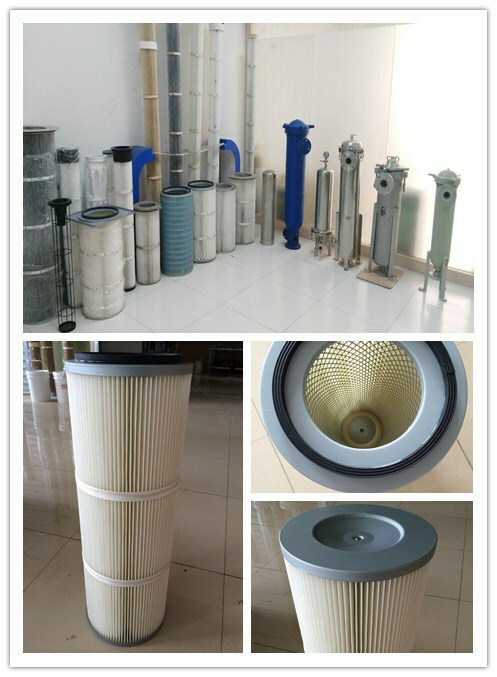 Description: Excellent performance on moist, hygroscopic , or agglomerative dust. 2 Markets : Thermal spray, welding, mining, chemical processing, metal buffing, pharmaceutical,cement, woodworking and etc. 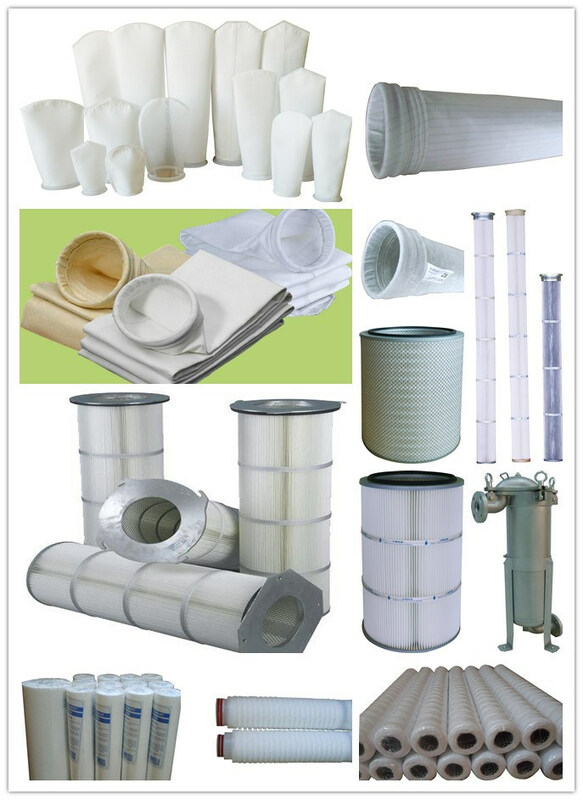 We are factory, we can make products as per your needs.